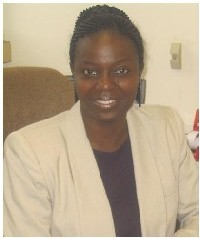 Dr Rachel Chikwamba (Chair of the ACCESS Board) was appointed CSIR Group Executive: Strategic Alliances and Communication in October 2011. She manages the CSIR’s high-level partnerships and stakeholder interactions and associated communication. Mr Justin Ahanhanzo is a programme specialist in the secretariat of the International Ocean Commission and technical Secretary of the GOOS Regional Alliances, GOOS-AFRICA based at IOC at UNESCO in Paris. 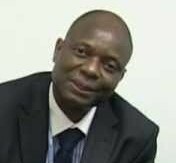 Dr Sylvester Mpandeli worked as a Director for Climate Change Adaptation Resource Sectors at the Department of Environmental Affairs. He also worked as a Specialist Advisor on Climate change Adaptation issues at the same department. 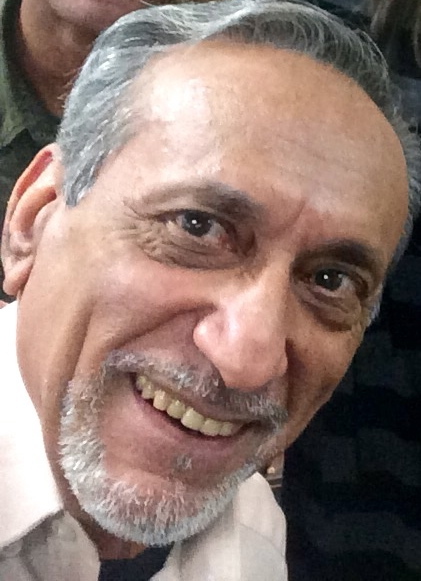 Hassan Virji is Executive Director for Global Change System for Analysis, Research and Training (START), an international non-governmental non-profit organization dedicated to building capacity in developing countries to deal with global environmental changes and sustainable development. He is a graduate of the Universities of Daressalaam, Nairobi and Madison-Wisconsin.